Ammon was the most prolific researcher in the field of ophthalmology and he is also regarded as a pioneer of modern plastic surgery. In 1818, Ammon started studying medicine at Leipzig University and continued his studies at Georgia Augusta University in Göttingen. His advisors were Karl Himly (1772- 1837), surgeon and ophthalmologist and Konrad Johann Martin Langenbeck (1776-1851), ophthalmologist and anatomist. Blumenbach, who was the first to categorize five major human races and pioneered the field of anthropology, was also an anatomy professor at this university. The term Caucasian we now use to refer to the white race comes from Blumenbach’s writing. Himly and Langenbeck greatly influenced Ammon’s ophthalmology work. Ammon became interested in ophthalmology, particularly in the normal and pathological development and anatomy of the eye. After graduating, Ammon went on an educational journey to Paris and Southern Germany and described the similarities between German and French surgical techniques in a paper. In 1828, Ammon was appointed Professor of General Pathology, Pharmacology, and Clinical Medicine at Surgical Medical Academy in Dresden and began to work extensively in ophthalmologic and plastic surgery research. Following his short paper on epicanthus in 1831, Ammon also included a short description of the epicanthus in his famous ophthalmology book Klinische Darstellungen der Krankheiten des menschlichen Auges published in 1841. Image 3 . 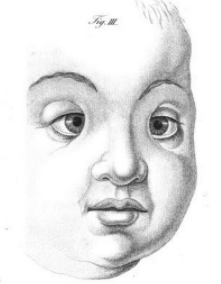 Picture of epicanthus used in Ammon’s paper Klinische Darstellungen der Krankheiten des menschlichen Auges (1841). 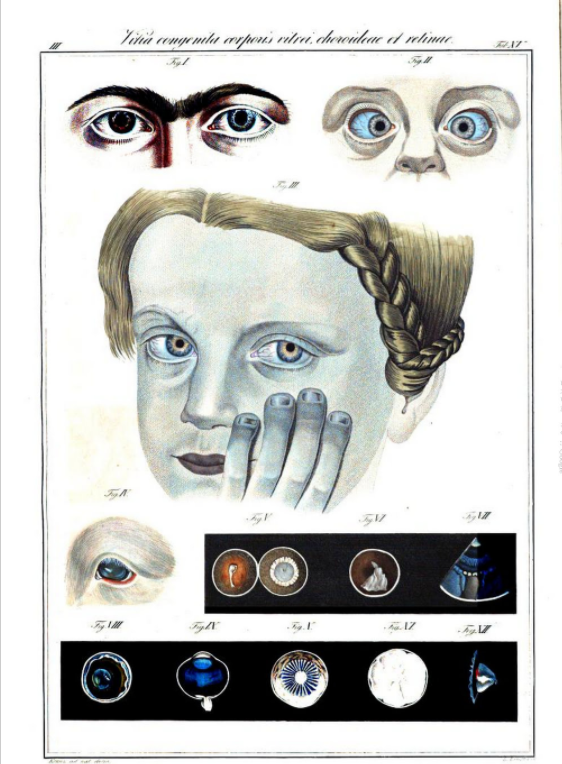 Drawings of clinical conditions of the eye. Ammon published a book on plastic surgery titled Die Plastische Chirurgie in 1842. At the time this book was reviewed as the first critical review of the new field of plastic surgery. 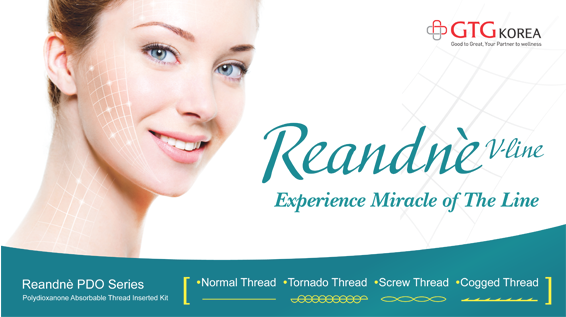 Ammon had a prominent influence on the field of plastic surgery at the time. His friendship with Dieffenbach led to the publication of his seminal study on new surgical techniques in the lips and eyelid areas, which contributed greatly to the advancement of plastic surgery. He was particularly interested in ophthalmologic plastic surgery and based on anatomical knowledge, he provided in-depth examinations of blepharoplasty and canthoplasty in his book Die Plastische Chirurgie. In 1860, Ammon published an eighty-page paper on epicanthus and sent a letter to Sichel who criticized his epicanthus hypothesis. The content of this letter is as following.